PickMyLoad is a way to enable owners and drivers of commercial vehicles to better use their time and vehicles in a rapidly growing market. 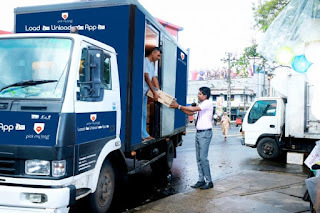 The platform seeks to connect these owners/drivers to potential shippers looking to transport goods from point A to point B with focus on ease of use, reliability and security. 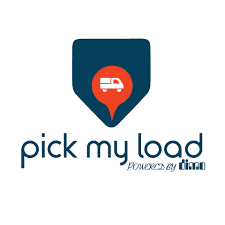 PickMyLoad’s platform ensures that drivers and/or owners of commercial vehicles have the quickest access to potential delivery clients at all times. 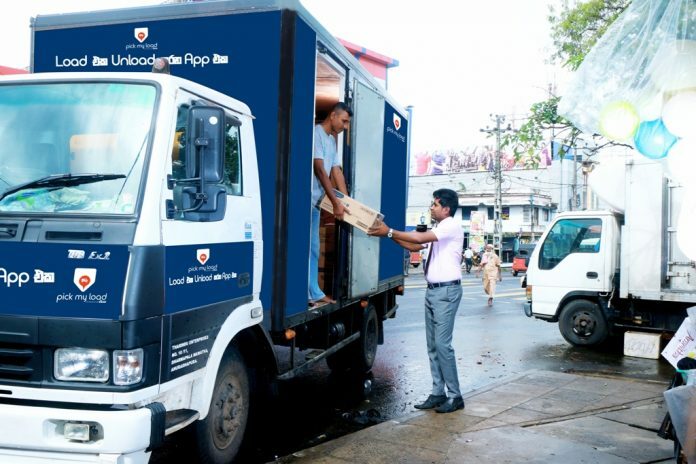 We look to provide you with a hassle-free way of getting delivery jobs on the fly, whilst ensuring that you receive your payments on time.